1.) 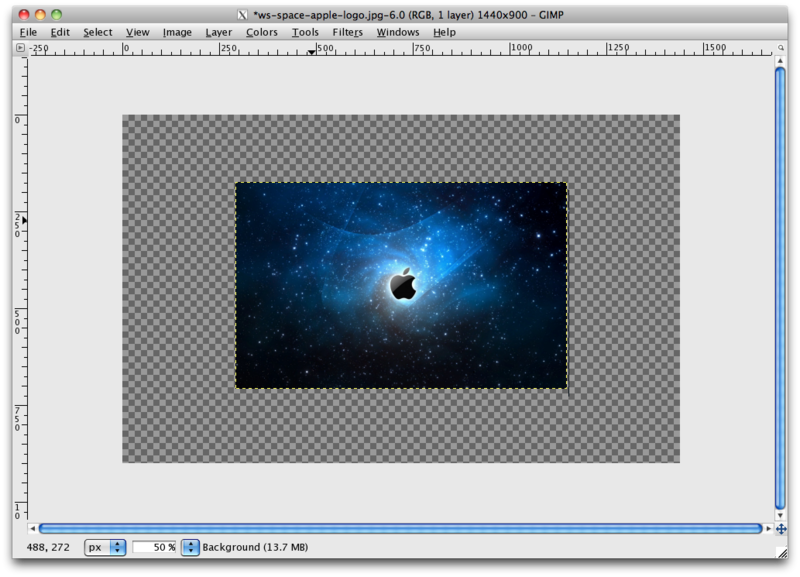 First, let’s open the picture you want to resize. Click File > Open or press Ctrl+O. A pop up box will appear. 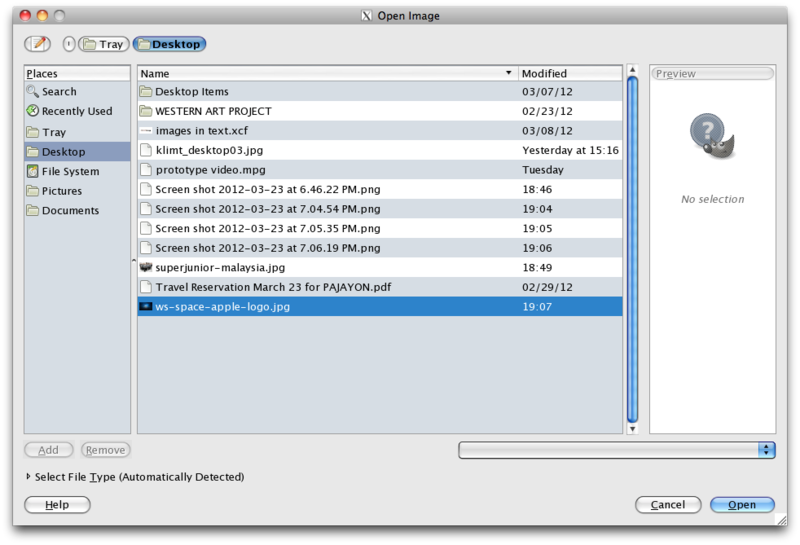 Locate the image you in your computer directory and click Open. The image will open in a new canvas. 2.) 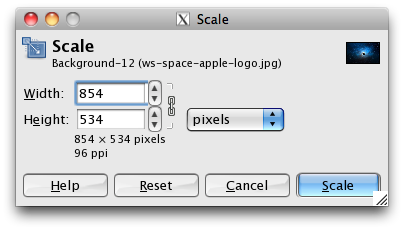 Click the Scale Tool Icon in the Toolbox or Press Shft+T. Then click anywhere on your picture. A pop up box will open. It reflects the current dimension of the image. If you want to retain the aspect/ratio/proportions of the image, make sure the chain icon is connected. Click and drag from one of the edges of the image. You’ll notice that there will be a smaller version of your picture. This is how big your image will be afterwards. 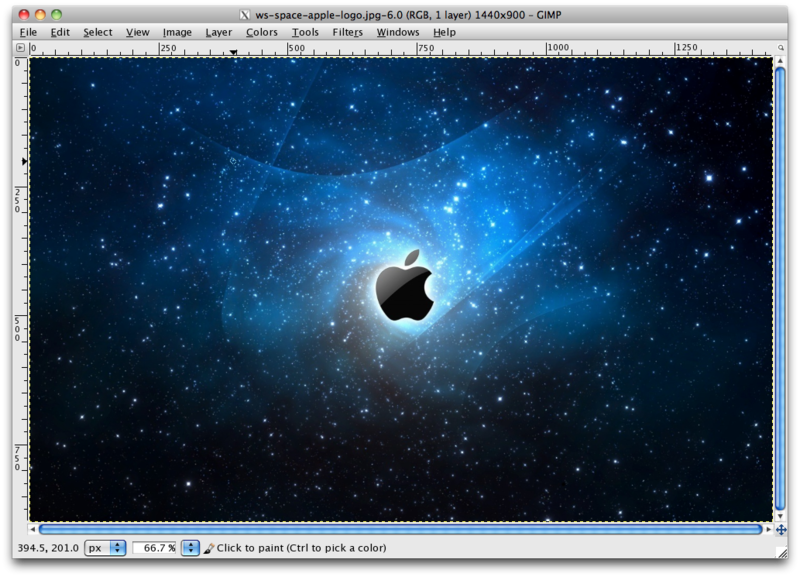 You can click and drag from the edge of the smaller image to adjust the size again. 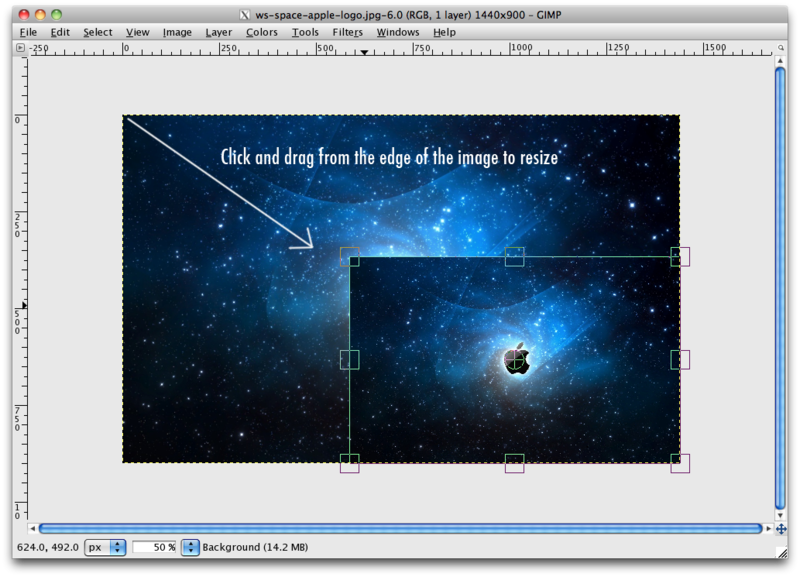 The change in the image dimensions will also be reflected in the pop up box. You may also change the dimensions by inputting the specific values that you want. When you’re happy with the size, click Scale. 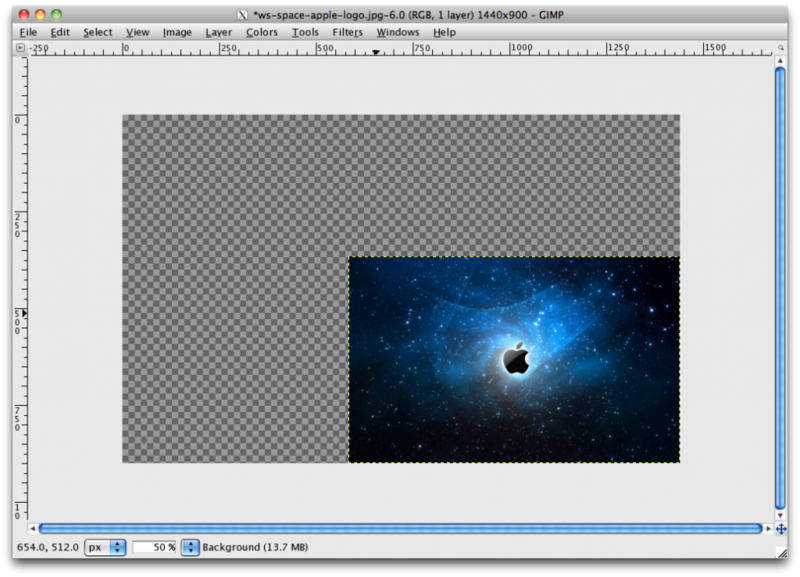 The original bigger image will disappear and only the smaller resized version will be left on your canvas. 3.) You can use the Move Tool to adjust the placement of the image. Click the 4-direction arrow icon in the Toolbox or press M.
Click and drag the image into the position that you prefer. 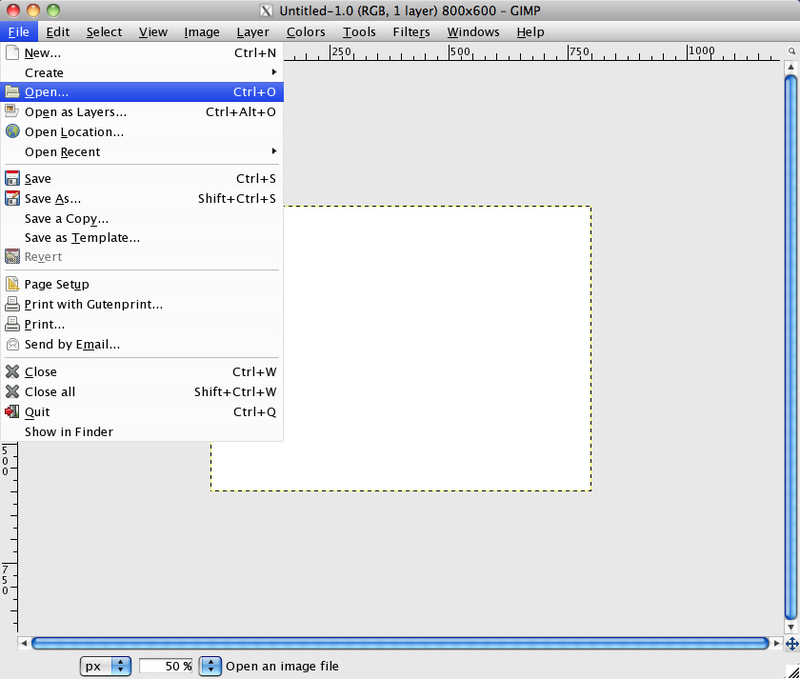 With that, now you know how to resize pictures using GIMPShop. You can do whatever you want with your picture such as adding text or or more images. As always, the only limit is your imagination. This entry was posted in Gimpshop, Photo Editing, Tutorials, Video. Bookmark the permalink.